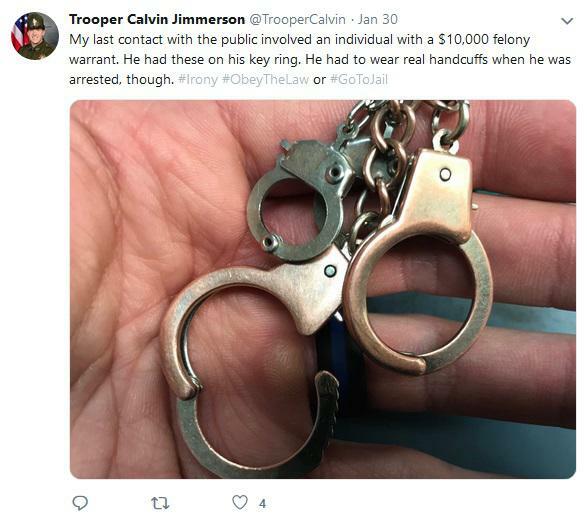 In 280 characters or fewer, Trooper Calvin Jimmerson tweets about road conditions, car accidents, and anecdotes from work. Jimmerson said the Tweeting Trooper program increases transparency, gives the public someone they can reach out to and brings troopers’ personalities out into the open. Jimmerson also said he floated the idea of an Instagram account, which the program approved. 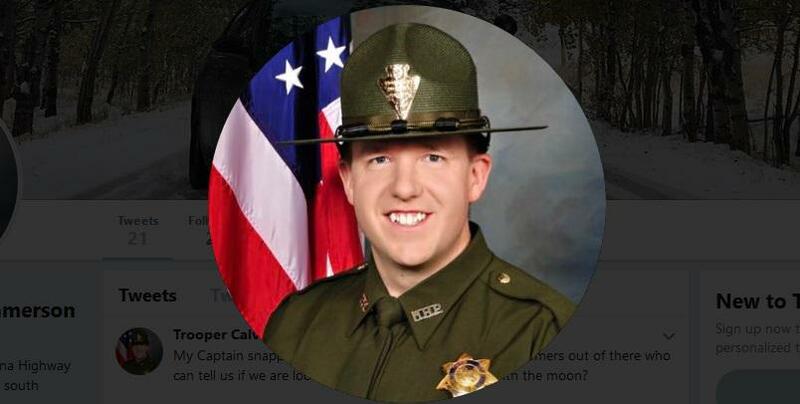 He’s on Twitter and Instagram under the handle Trooper Calvin.